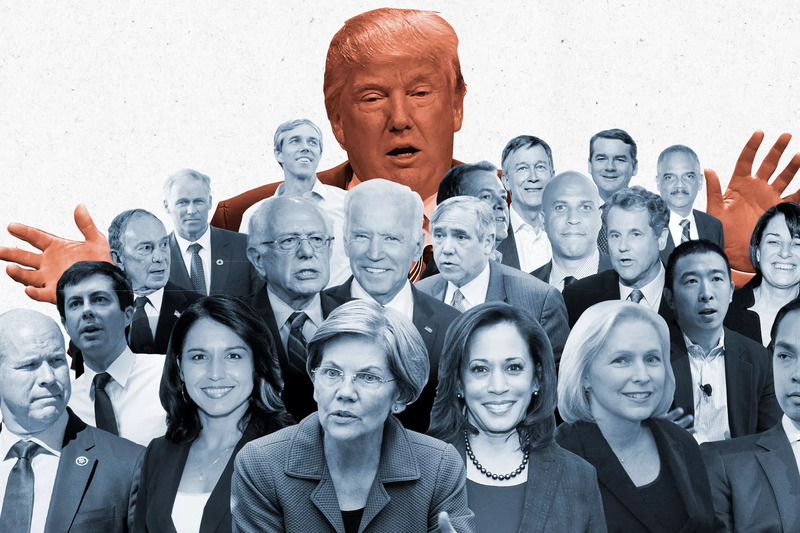 The 2020 election has been shaping up in recent months as more candidates throw their hats in the race. 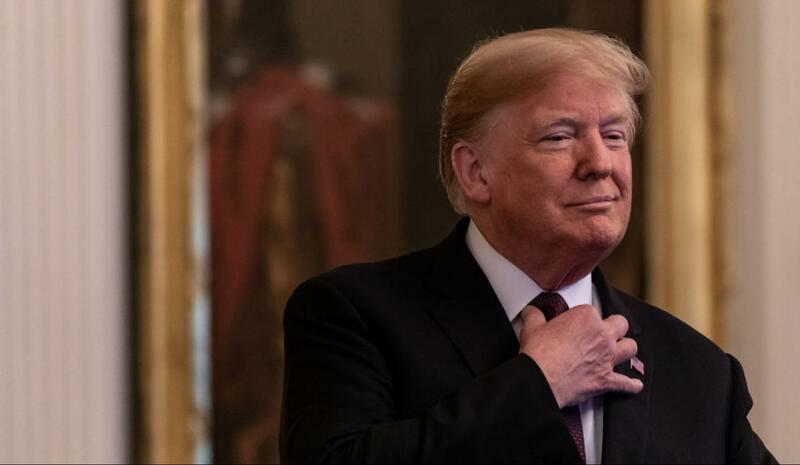 Current president Donald Trump will be seeking reelection in what promises to be an intriguing race. We have compiled a full list of all the candidates who have announced their intention to run for the White House. The first one is, of course, the president himself. Many political analysts don’t think there will be a Republican challenger in the primaries and so far we have not seen anyone. It’s very likely that Trump will be the only GOP candidate. The Democratic list of possible candidates is, however, quite huge. Senator Elizabeth Warren from Massachusetts headlines it. Warren announced her candidature on New Year’s Eve 2018 through a video posted on her website. Warren also noted that she is running to defend middle-class America which she argues is “under attack.” West Virginia State Senator Richard Ojeda also wanted to run. His announcement came a few days after he lost a House race in the 2018 midterms. However, Ojeda has since pulled out. Entrepreneur Andrew Yang is another name in this mix. Yang is the founder of Venture for America. He was one of the earliest people to announce his candidature back in November 2017. Another early bird in the race for the White House was the former representative from Maryland, John Delaney. Delaney was actually the first candidate to announce his intentions to run under the Democratic ticket. Julian Castro, the former secretary of Housing under the Obama administration also announced early this year that he would run for the White House. The 44-year-old would become the first ever Latino president if he wins. Representative Tulsi Gabbard is among the long list of women who have expressed their interest in running in 2020. The 37-year-old Iraq War veteran from Hawaii is also the first American Samoan and Hindu to be elected in Congress. Pete Buttigieg, a 37-year-old Democratic Mayor from South Bend, Indiana announced his candidature in late January becoming the first openly gay person to do so. This year, however, we saw a number of major hitters come to the fold. 52-year-old New York Democrat Kirsten Gillibrand is one of the big names already in the race. Her announcement came during an appearance on the Late Night Show with Stephen Colbert. On the other hand, Senator Kamala Harris from California announced her candidature on Martin Luther King Jr. Day. She is among the most high profile Democratic women to enter the race. 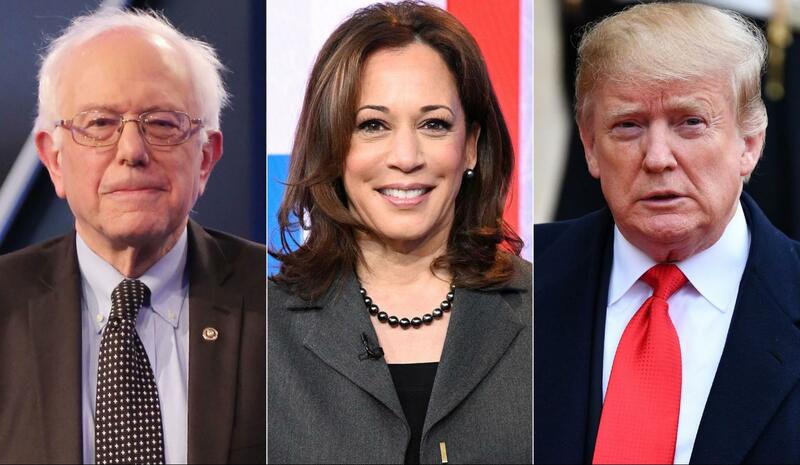 Harris is also the first black woman to seek nomination for the 2020 presidential bid in two of America’s main parties. Another major figure in the Democratic Party to announce his candidature was Senator Cory Booker from New Jersey. This list also includes Senator Amy Klobuchar from Minnesota, who is widely popular in her state and in the Midwest, and Bernie Sanders from Vermont. Others in the race are Beto O’Rourke and Governor John Hickenlooper. It’s also expected that former vice president Joe Biden will enter the race.